This entry was posted in news and tagged 24-hour read-a-thon, dru pagliassotti, kickstarter by janicu. Bookmark the permalink. Thanks for posting about the ‘thon!! 🙂 I know, right? I’m pretty giddy over this news. So glad that there’s a couple of people looking forward to this one with me! Unreserved love is the perfect way to characterize my feelings for CLOCKWORK HEART. Cannot. Wait. We are loyal and patient fans – my book review was in 2009 and you reviewed it in 2008. O_O Only one more year till the next one! I AM GIDDY. Ooh, The Cobweb Bride does look interesting! Too bad I’m broke at the moment. We shall see – it totally depends on what I’m doing this weekend – we may go on a mini-roadtrip. If I can’t read, I hope I can at least pop in and cheer. Bah! I was all excited when I first saw the read-a-thon was announced, but of course tomorrow’s one of the few Saturdays of the year I have to work. Ah well, there’s always spring! Yeah, there’s always Spring! I think I will just be cheering since I am going into the city to see the space shuttle on the Intrepid. And I have so many reviews to write! Yep, he was there. Comic Con was discussed. One year we should all go I say. Agreed! Every year we both say ‘meh’ about the line up, and then totally regret not going. I really want to at some point! Kickstarter is one of the more popular “crowdfunding” sites out there. People back projects they’re interested in, but if a project doesn’t make it’s goal, it’s not funded. Here’s an NPR article on it: http://www.npr.org/2011/12/14/143718679/crowd-sourced-giving-changes-philanthropy It’s an interesting way of raising money, but many projects don’t make their goal. So far, other than this book I’ve backed another book (SF YA anthology). 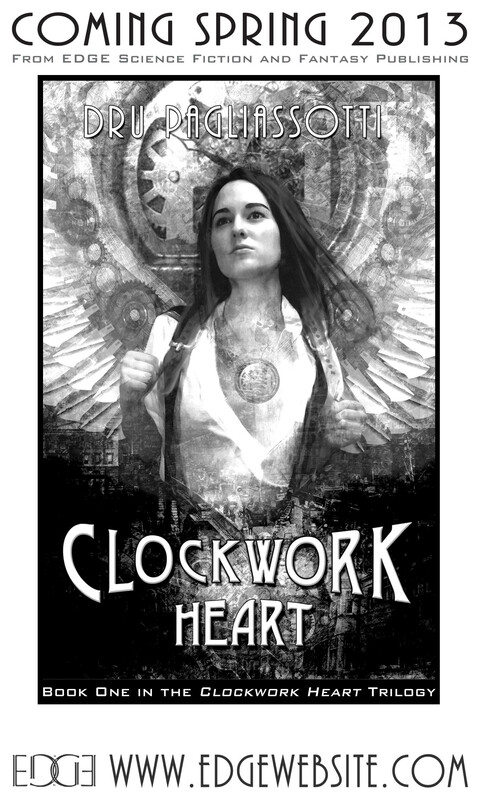 Yeah, Clockwork Heart is being re-released, so I think when it is, it’ll be easier to find (I have trouble finding it here too). 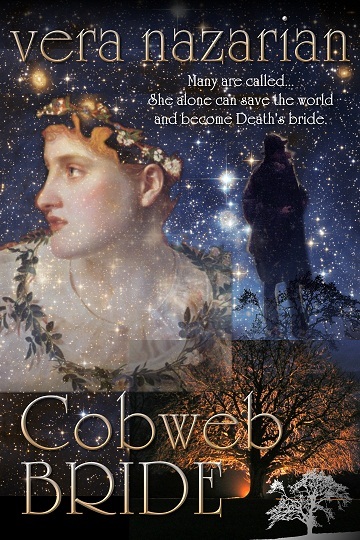 I put some money toward Cobweb Bride – was thrilled to hear she reached her goal and more on the weekend!